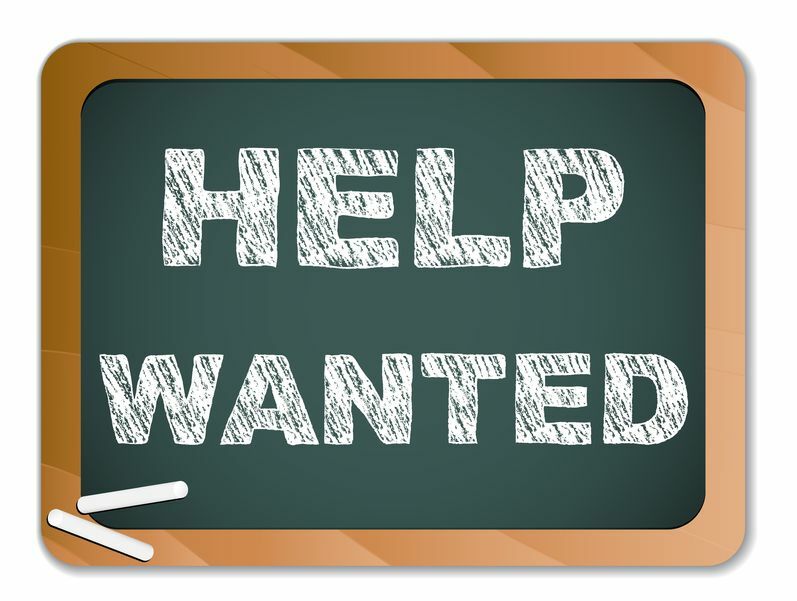 Piper School District has a “Help Wanted” sign out for a new district superintendent. The time has come for me to step away from my position as superintendent of schools at the conclusion of the current contract year, effective June 30. This has been a very difficult decision for me to make as I am deeply invested in the good things that happen in the Piper School District. I still plan to remain in the community and hope to serve the school district in civic ways. Until my last day in June there is still much work to be done. I will cherish these last days as we work together to move the district forward and make a smooth transition. Those interested in applying for the job as Piper’s new superintendent should submit an application letter, resume, references and proof of Kansas District Leadership License. The application deadline is Monday, March 22, and the district’s online job application site is HERE.